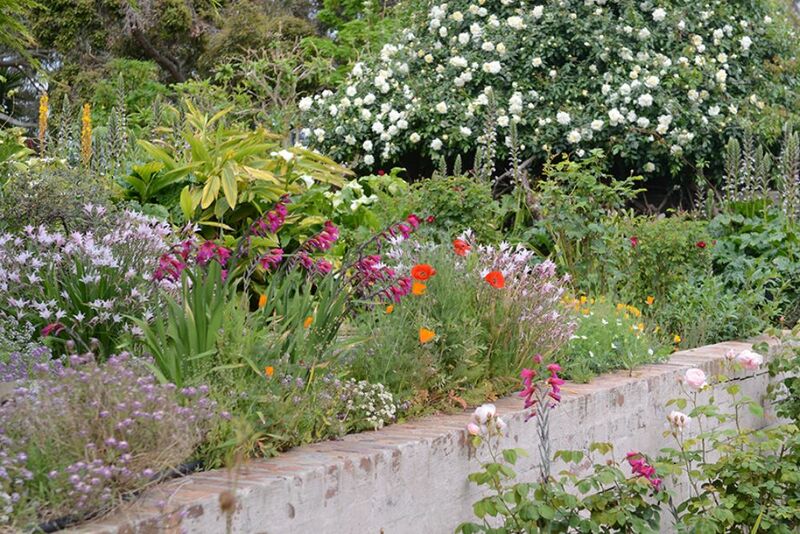 As a tribute to the late David Wilkinson, this superb garden and house designed by Neil Clerehan in 1983 will be opening for one special afternoon only. 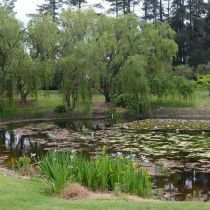 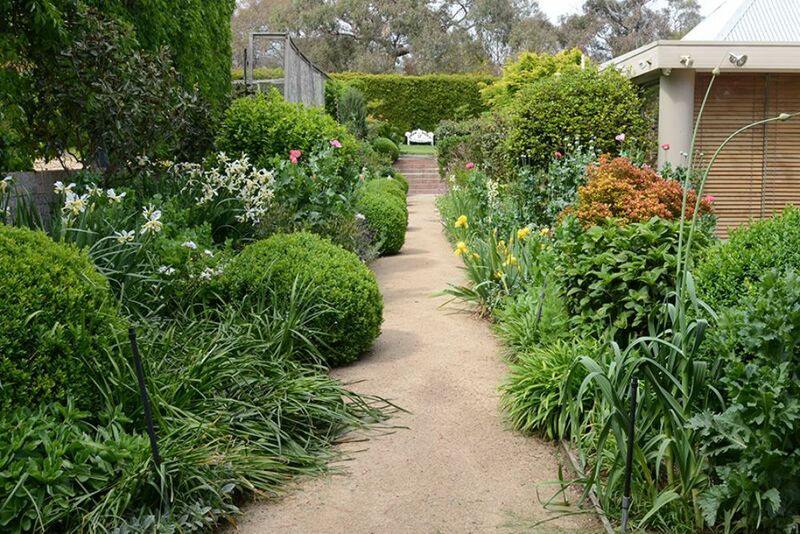 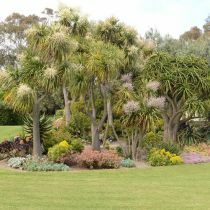 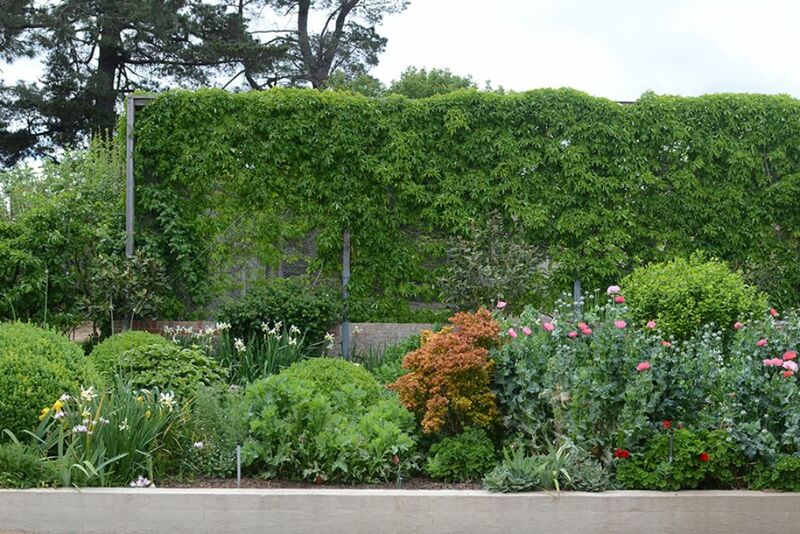 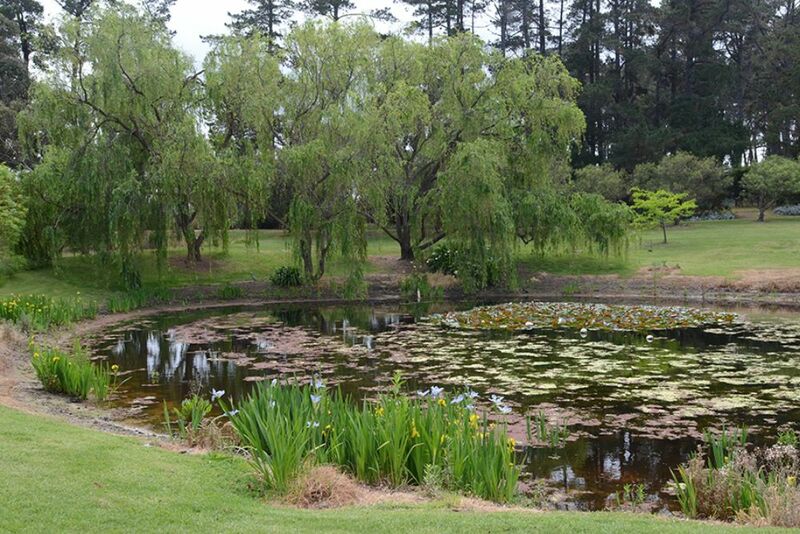 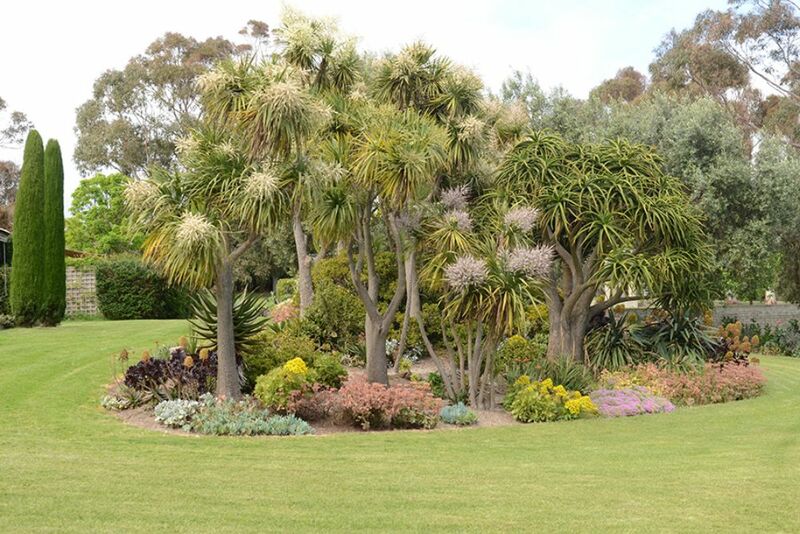 David was involved in the initial design of this garden, and was a major contributor to the gardening community in Victoria. 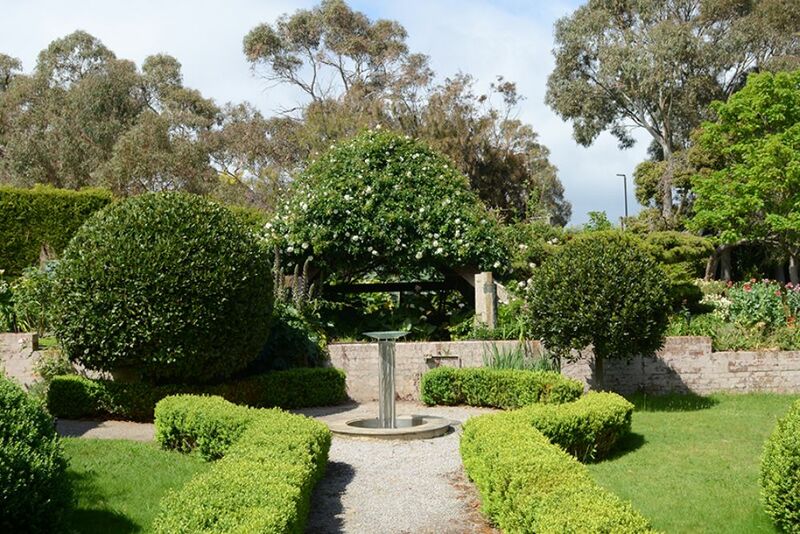 David was Chair of the Victorian Committee of Open Gardens Australia as well as President of The Friends of The Royal Botanic Gardens Melbourne. 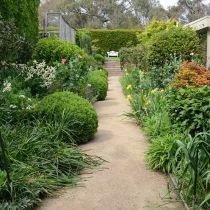 He created beautiful gardens and loved sharing gardens with others. 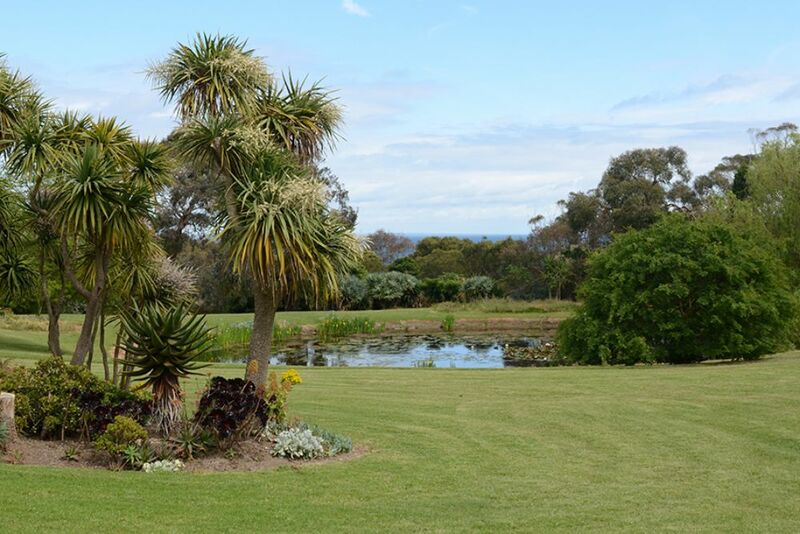 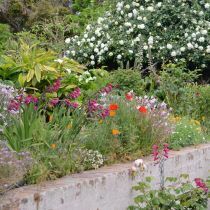 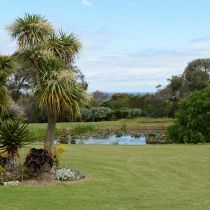 Seafarm is a large country garden in a magnificent coastal setting. 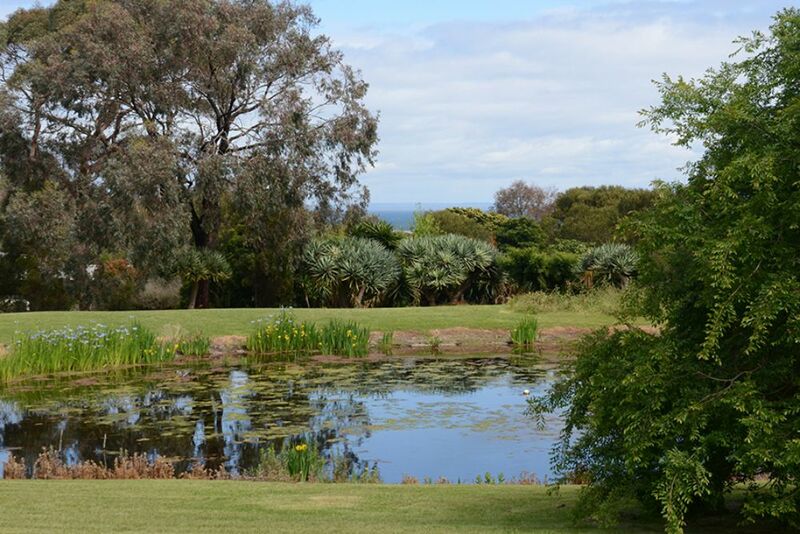 A tree-lined driveway leads to a beautiful house (designed by Neil Clerehan) and opens to a sweeping lawn with views across a lake to Port Phillip Bay and the You Yangs beyond. 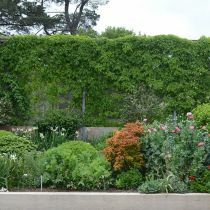 There are a series of lovely spaces - the house is linked to the tennis court via a herbaceous border where sculpted buxus balls mix with colourful perennials. 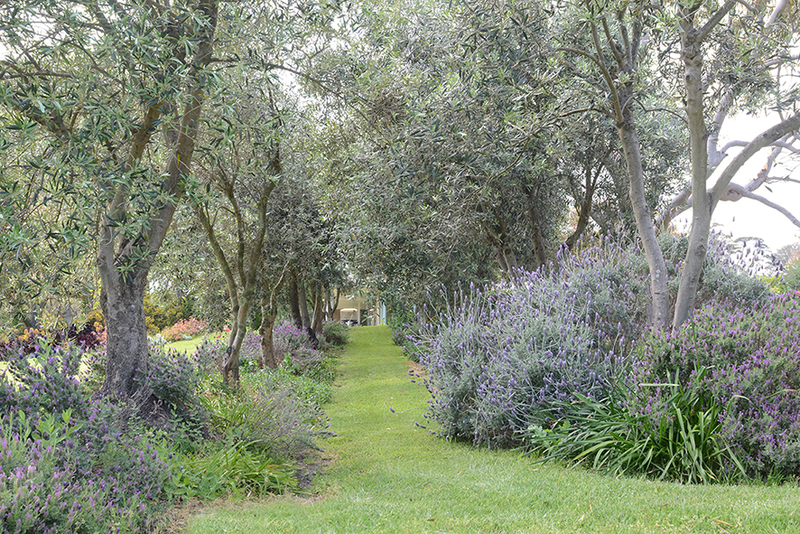 There is a lovely olive walk and a row of 50 rare eucalypts planted to celebrate a birthday. 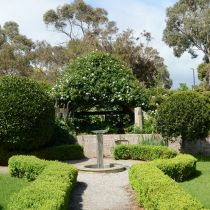 Some of the many of the tea trees originally covered the property have been retained, adding an ancient sculptural feel. 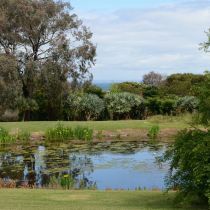 Parking in Lempriere Avenue or Two Bays Crescent.